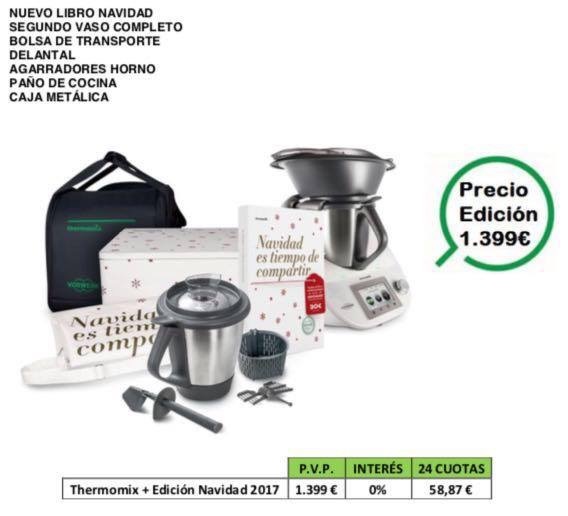 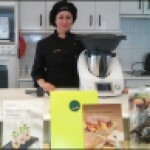 Thermomix® HA REFLEJADO CON ESTA FANTÁSTICA EDICIÓN LA MAGIA DE LA NAVIDAD. 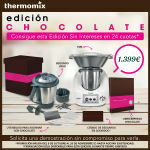 SI QUIERES SORPRENDER A ALGUIEN MUY ESPECIAL PARA TI......... ESTA ES TU OPORTUNIDAD. 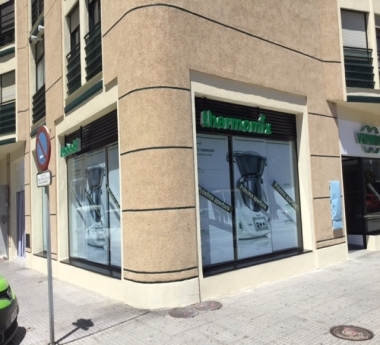 ADEMAS DE TODO ESTO, PODRÁS FINANCIARLA SIN INTERESES EN TAN SOLO 24 MESES A 58.87 € Y NO EMPIEZAS A PAGAR HASTA ENERO.